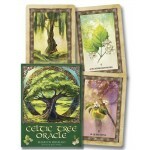 Based on ancient Celtic wisdom, this oracle helps you become familiar with the signature energies of the trees and more connected with nature. 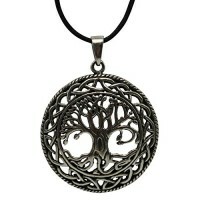 Tune in to the trees and access their age-old loving guidance. 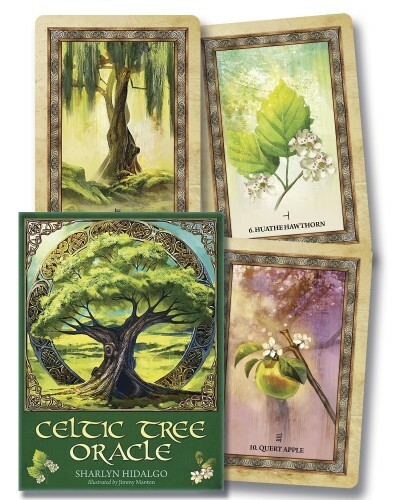 These cards are steeped in Celtic cosmology, which honors the cycles of the seasons and teaches reverence for all living creatures and respect for our Mother Earth. 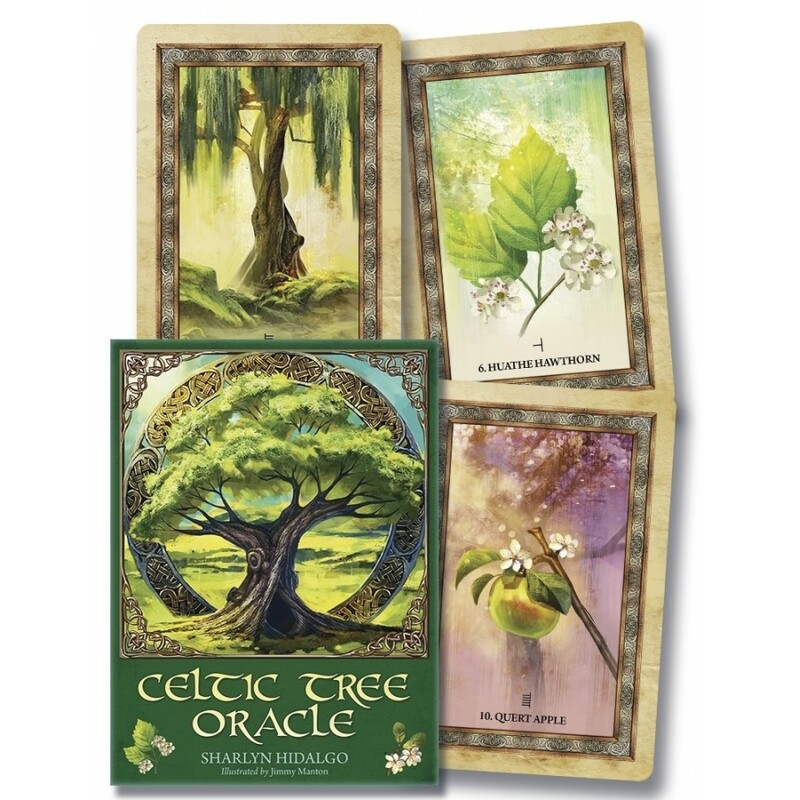 From the author of the bestselling Healing Power of Trees, this unique oracle invites you into the beautiful and sacred world of nature's miraculous wisdom-keepers. Item Number: LL-9780738754314 | Approximate Size (Inches): 5.00 wide x 1.00 deep x 7.00 high | Approximate Shipping Weight: 1.00 lbs. From death comes birth and back to death - the endless cycle of life. ..